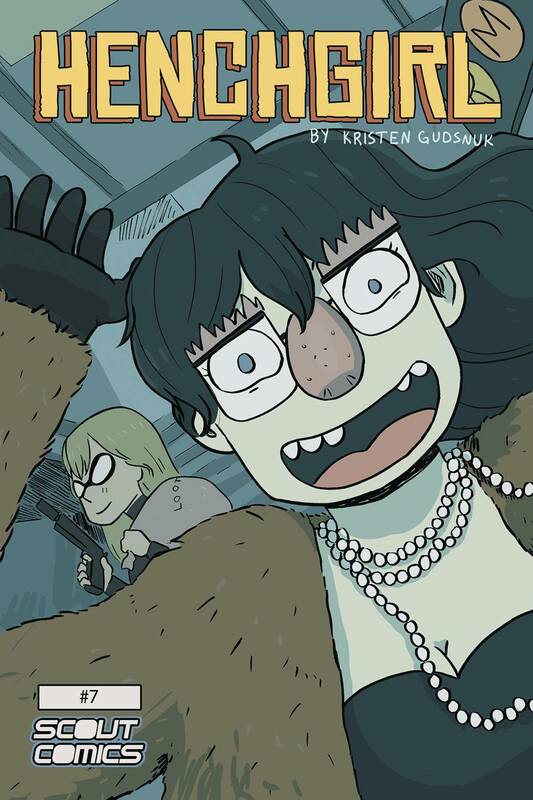 After selling out of previous issues, Henchgirl is back. Mary Posa used to hate her job. But maybe being a henchgirl for a supervillain isn't so bad after all. Maybe terrorizing innocent civilians has its charms. After all, what good is a conscience if you're just going to ignore it?